Where: Stay in the Rockingham Forest, a stunning former royal hunting forest in the county of Northamptonshire, England. What’s included: A one-night stay with a bottle of wine to share on arrival, two-course dining and breakfast for two. 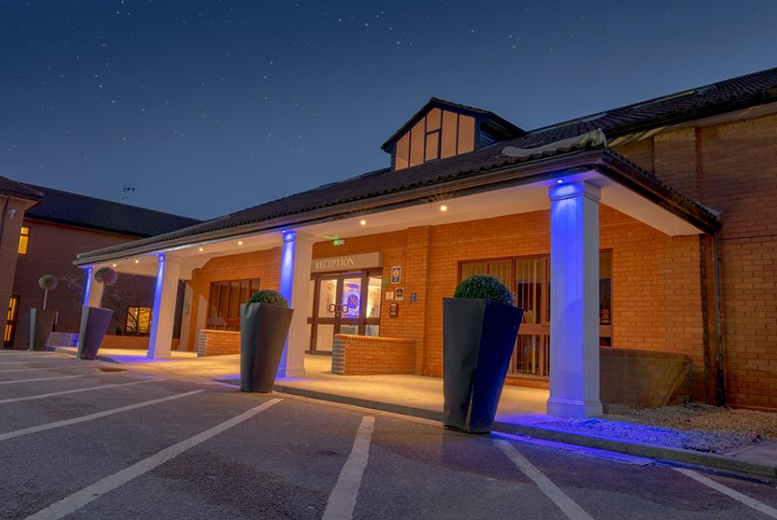 Hotel: Stay at The Best Western Rockingham Forest Hotel, providing modern accommodation close to the forest and just two miles from Corby. Room info: Stay in a standard double or twin room with en-suite, Freeview TV, Wi-Fi, phone, toiletries, ironing facilities, hairdryer and tea and coffee facilities. Top experiences: Visit Rockingham Castle, Boughton House and Corby Boating Lake. Travel period: Valid for stays until 31st Aug 2019. Fitness Leggings with Phone Holder – UK Sizes 8-16! Crushed Velvet Padded Footstool – 2 Colours!